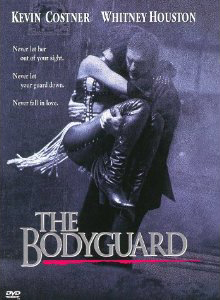 One of the biggest box office hits of the 1990s returns to movie theaters this month celebrating The 20th Anniversary of The Bodyguard, a special one-night in-theater event on Wednesday, March 28 at 730pm at Bend Regal Cinemas. Starring Kevin Costner and Whitney Houston, The Bodyguard became one of the most popular hits of 1992, marking Houston’s acting debut. Additionally, The Bodyguard: Original Soundtrack Album went on to become the No. 1 best-selling soundtrack of all time with nearly 12 million copies sold in the U.S., and the sixth best-selling album overall in the Nielsen SoundScan era. Featuring the hugely successful cover of I Will Always Love You, the album also launched four other hit singles for Houston: I’m Every Woman, Queen of the Night and two Oscar nominated songs, I Have Nothing and Run to You. 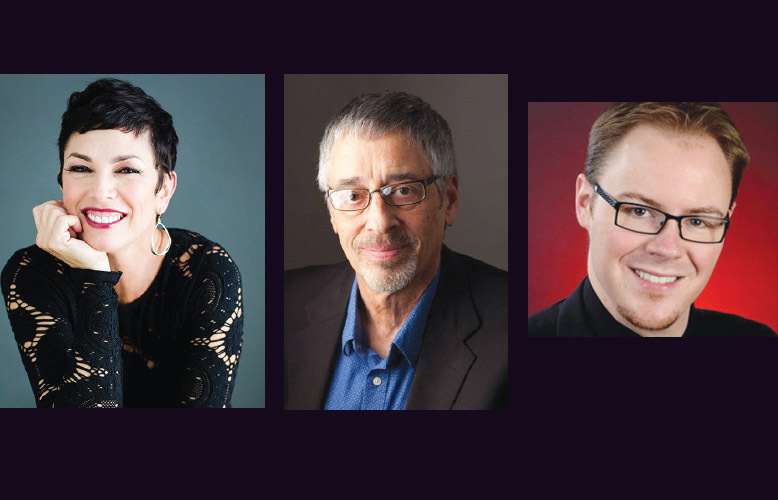 Bend A Cappella Festival Reveals Judges & Clinicians Get ready for a weekend of musical events & education featuring international stars Naturally 7 & The Bobs.